Location, Location, Location!!! 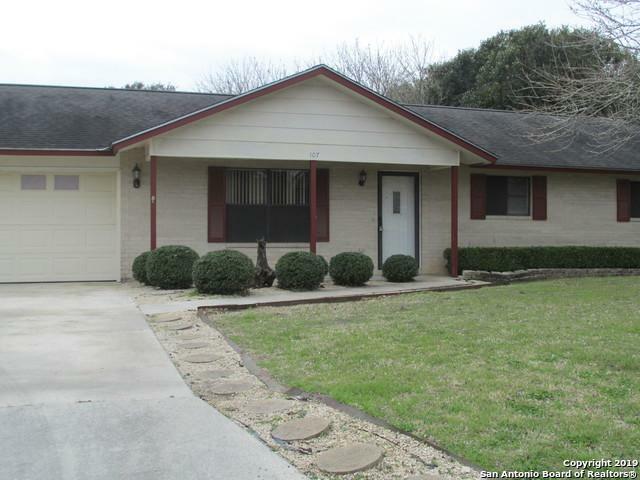 This Custom Hill Country Well Maintained 3-2-2 Ranch-Style Home in the City of Boerne. 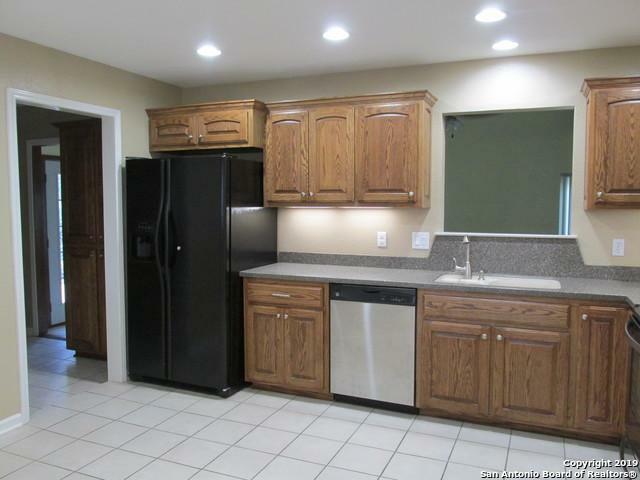 Updated Kitchen w/Custom Cabinetry, S.S. Appliances, & Corian Countertops. 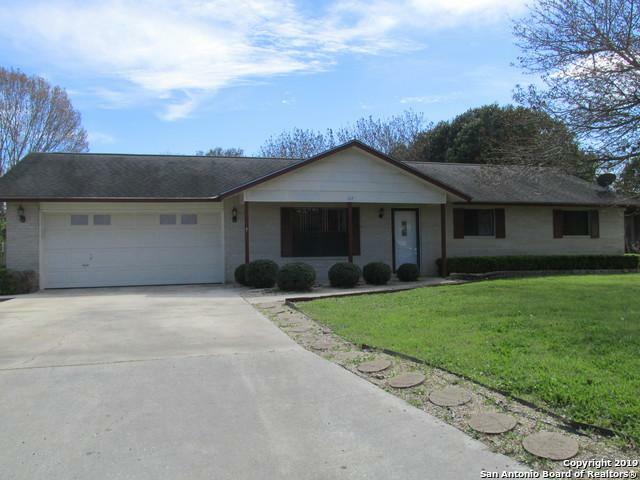 LARGE Family Room, Wood Laminate Floors in L.R and Bedrooms, BIG Backyard with 2 Storage Sheds and a Greenhouse. 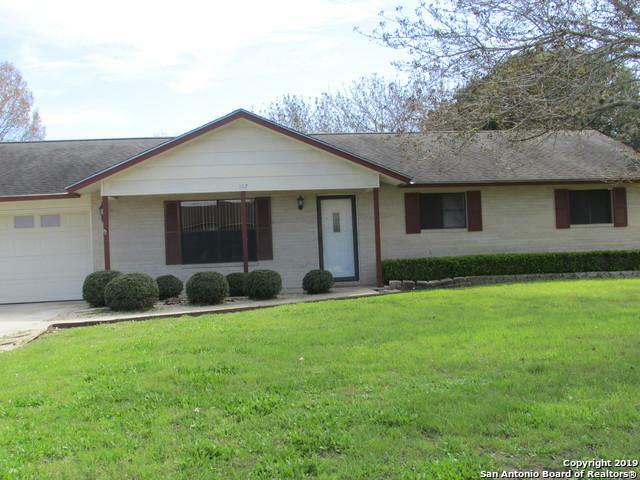 Move-in Ready and Centrally Located Within Walking Distance to Three Highly Acclaimed Schools. Only Three Blocks to the Post office and One Block to the Walking Trail!